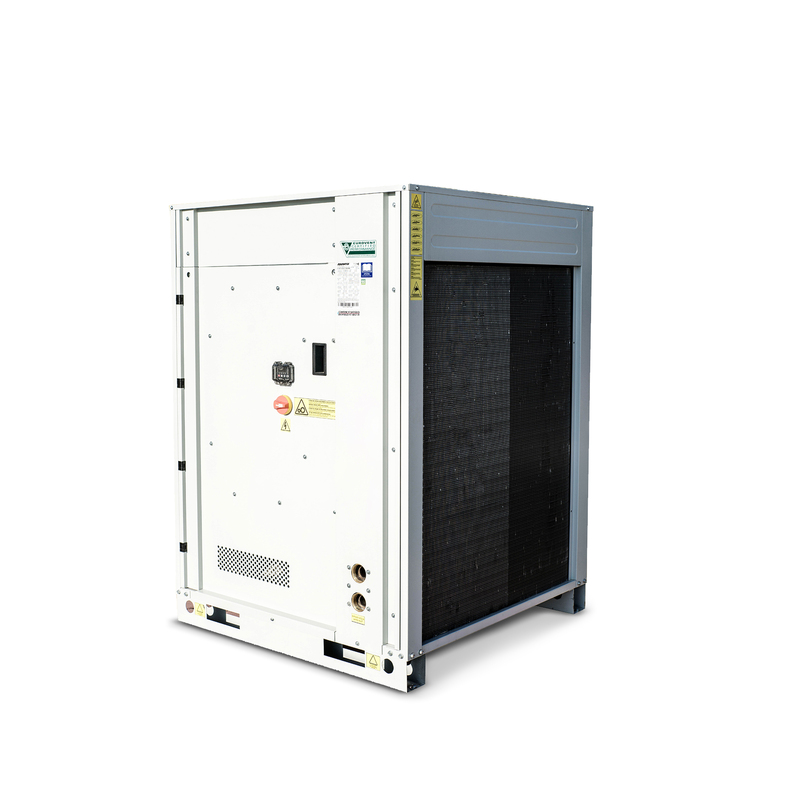 The installation inside the unit of high efficiency DC inverter scroll compressors optimized for working under heavy conditions as a heat pump and to use of an economizer, allows to obtain a high level of comfort in low-energy consumes rooms even during the coldest season (until a temperature of -25°). The injectiont echnology involves injecting the refrigerant, in the vapour status, in the middle of the compression process to implement significantly the capacity and efficiency of the compressor improve the performances of this system compared to all conventional gas compression technologies. 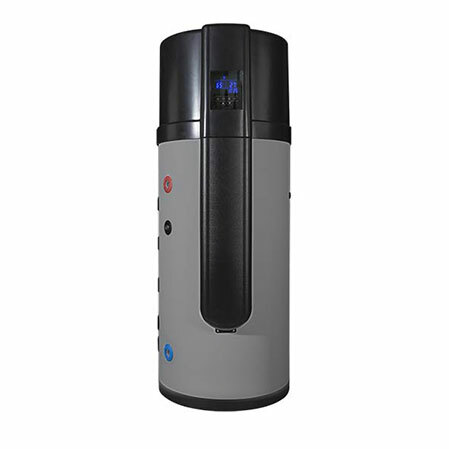 With this kind of unit it is possible to produce hot water up to 60°C even with very low outside temperatures. 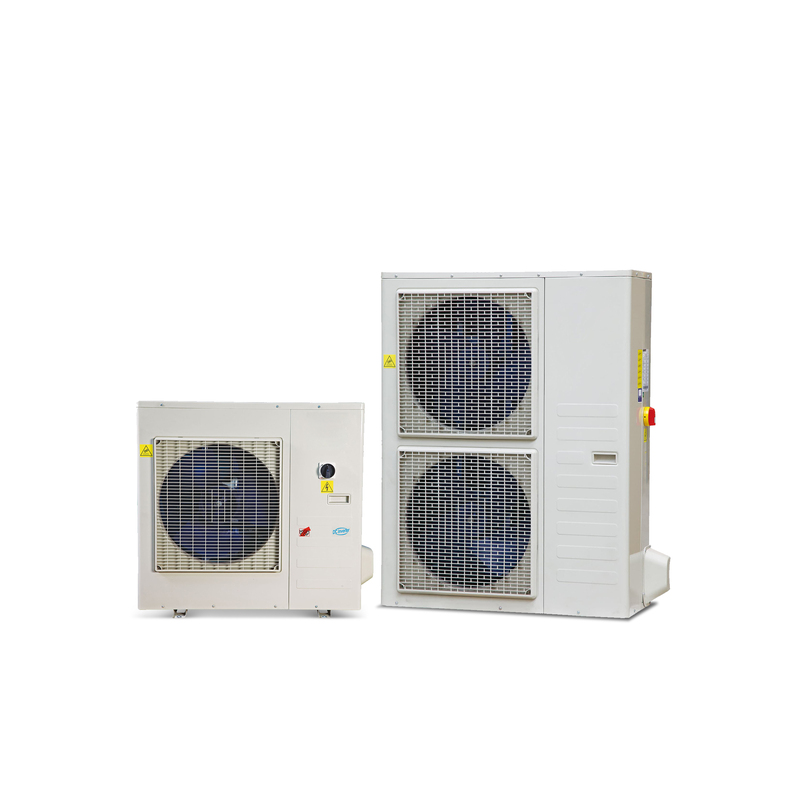 The heat pumps are particularly suitable to be combined with radiating panels heating systems or for applications where a top efficiency heating mode is needed.